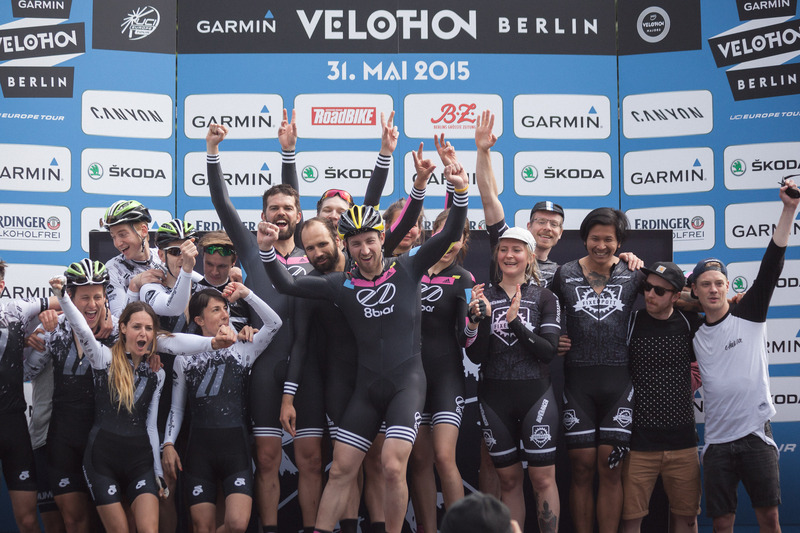 The 8bar team is looking back to a very successful season 2015. 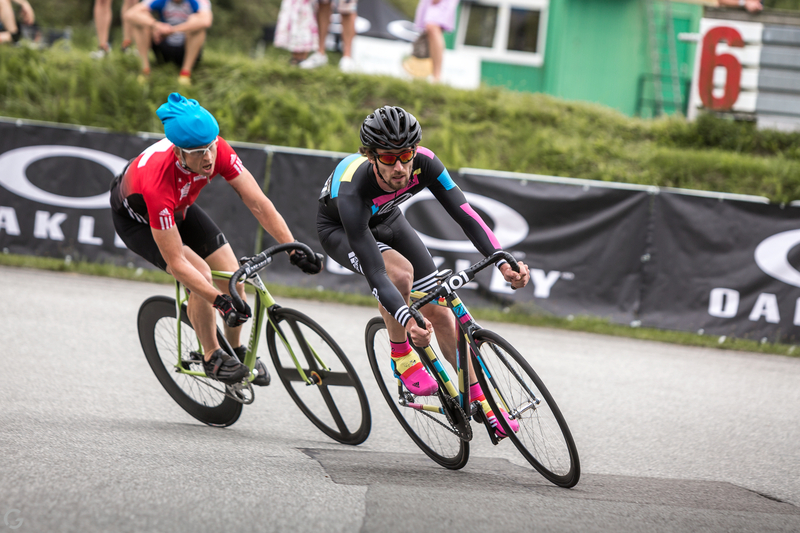 It was the highlight or at least the completion of the European Fixed Crit-season. 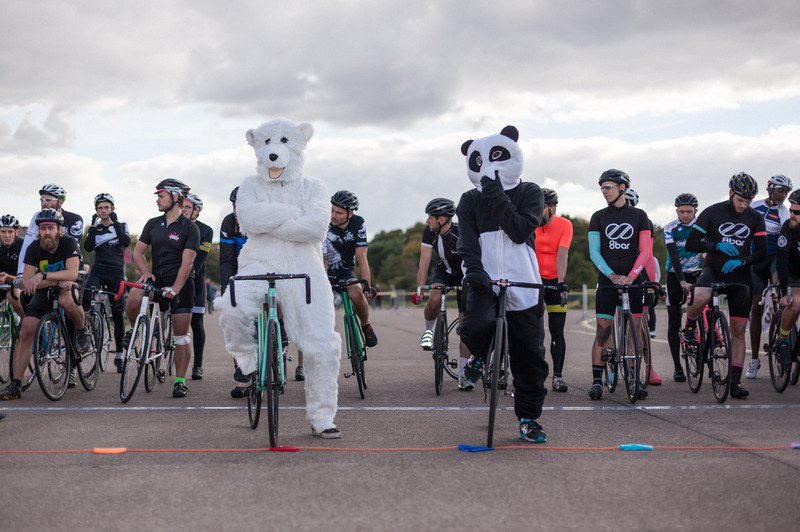 And 8bar was part of it with a total of 12 riders plus support team. It was the first time we put on the “Last One Standing”. 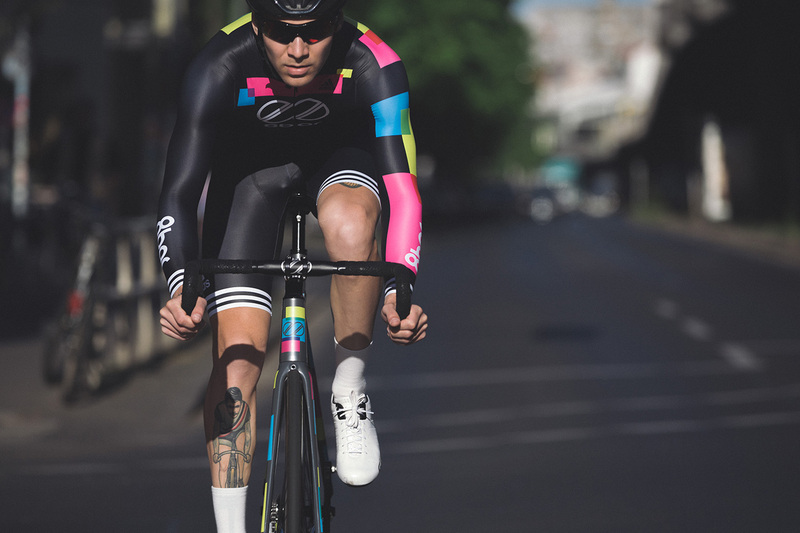 A new racing format with a combination of time trial and criterium. 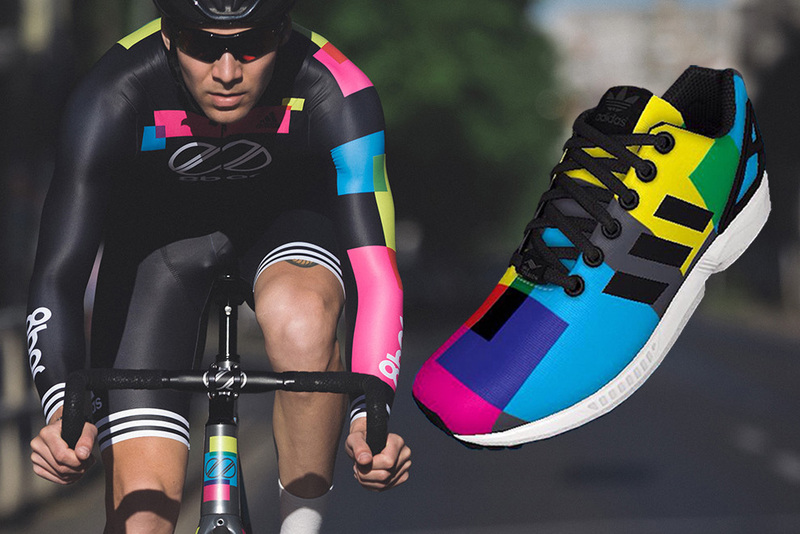 If you want to have a unique pair of shoes in the 8bar team design you can now create your own custom pair of 8bar team podium shoes. It’s always best to reflect on a race while the body is still recovering from it, and boy, do I still feel sore! 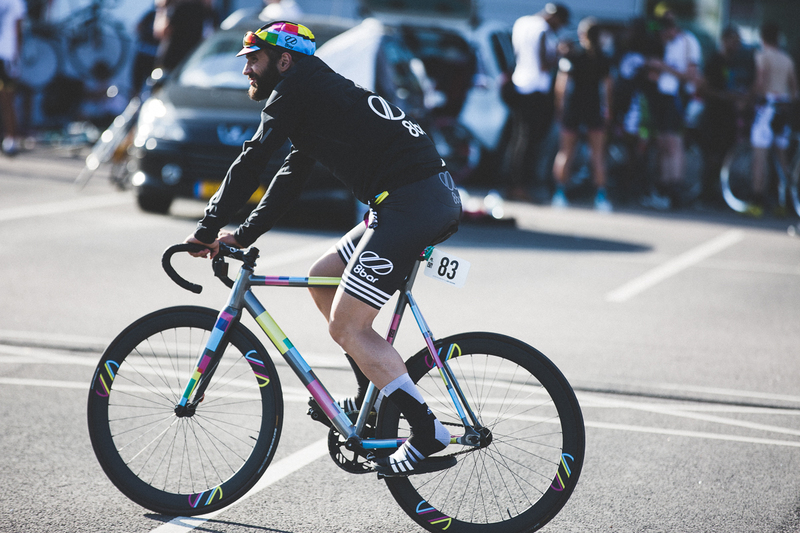 8bar rookies is an amateur racing team. 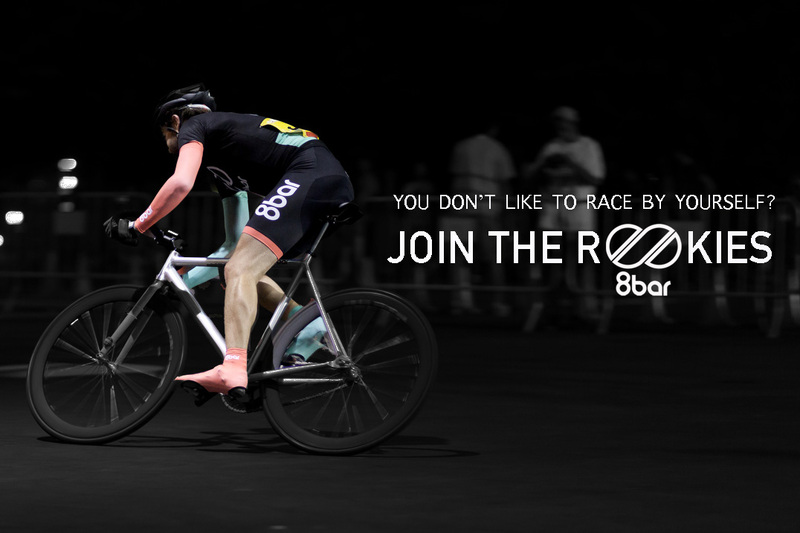 If you don’t like to race by yourself you can now join the 8bar rookies and be part of the community. 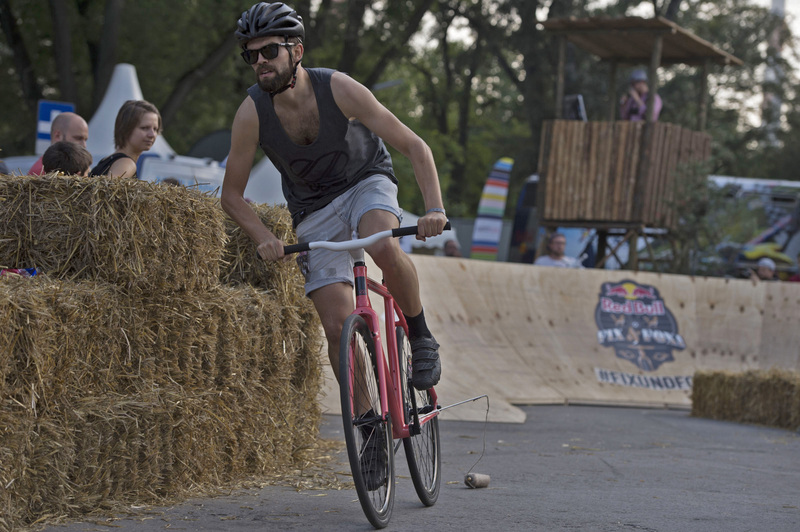 Few pictures from the Red Bull Fix&Foxi Vienna where Stefan won the race! 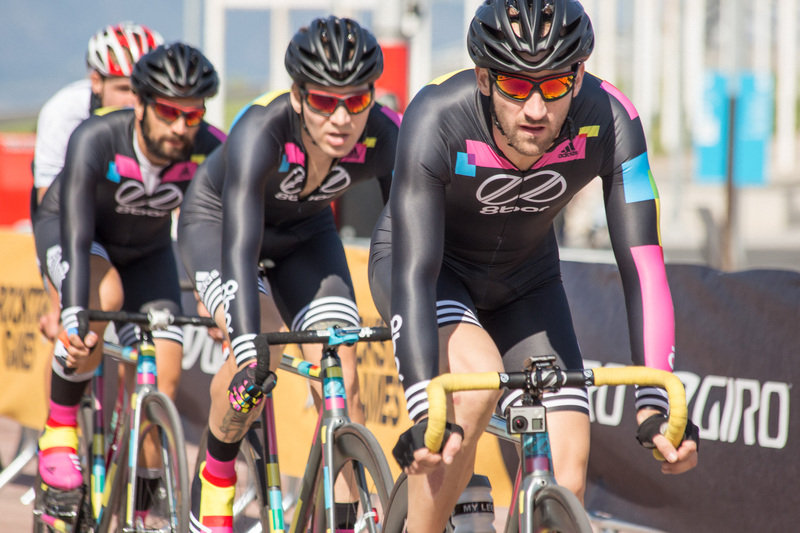 Red Hook Criterium (RHC) is the biggest Fixed Gear racing series. 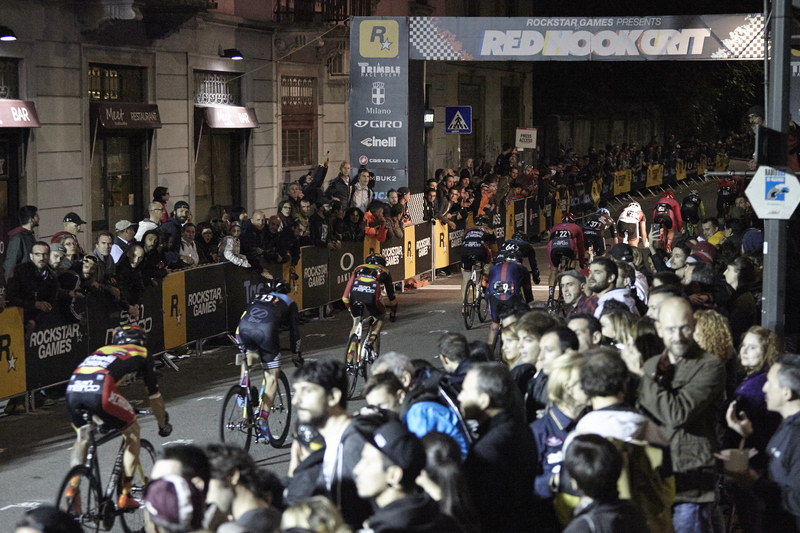 In 2014 the RHC takes place in New York, Barcelona and Milan. 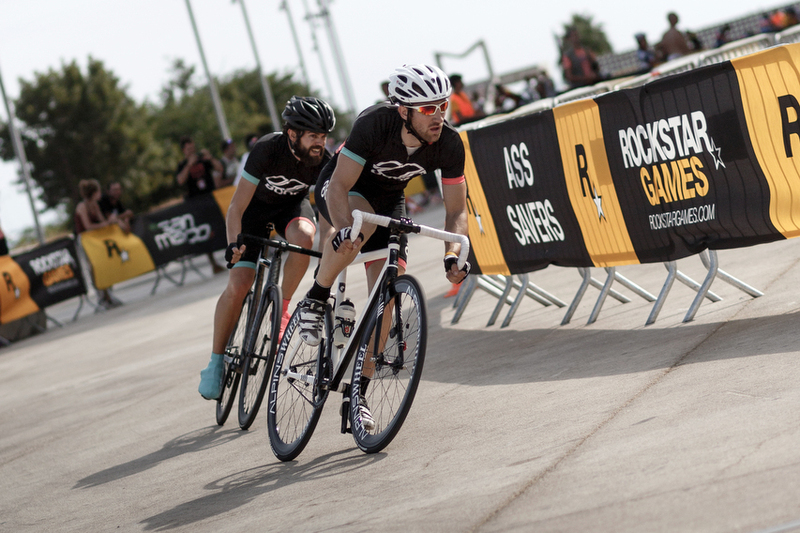 This is the report from Barcelona!